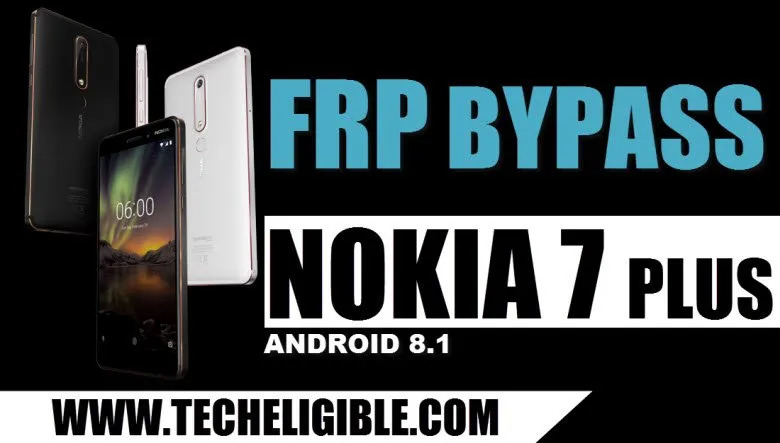 We are going to Bypass Google Account NOKIA 7 Plus by very simple method, only through enabling talkback feature, we can access to google chrome browser, and then we will only download 3 applications to bypass google frp lock from your NOKIA device. This method is also for Nokia 6.1 2018. -First of all, Switch on Nokia 7 Plus device. 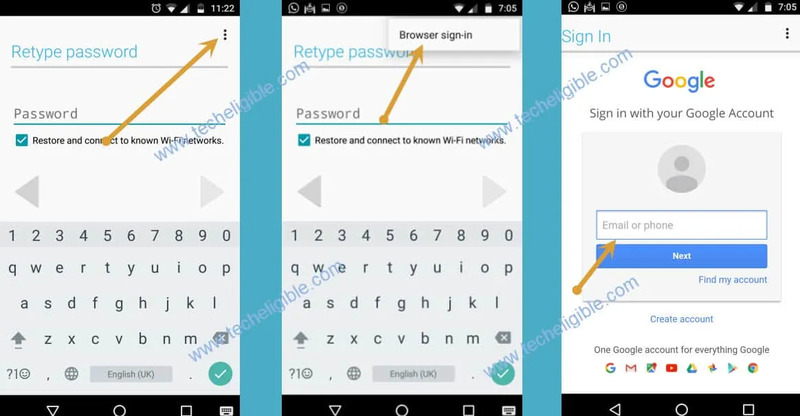 -Now Connect “Wi-Fi” to your device to download applications. -After that, Go back to very first “Welcome Screen”. – Now enable “Talkback Feature” to Bypass Google Account Nokia 7 Plus. -From very first “Welcome Screen”, tap on “Vision Settings > Talkback > Turn On Talkback feature on your nokia 7 plus. -You will have “Talkback Tutorial” screen on your Nokia 7 Plus device. -Once you see global context menu on your screen, double tap on “Talkback Settings” from there. Note: You will have to tap (Twice Time) to select any option, because single wont work until talkback feature is on, this may exhaust your mind, but you will have to stay with talkback enabled. -Now double tap on “Help & Feedback”. -From result, double tap on “Get Started with voice access”. -You will be able to see “YOUTUBE VIDEO” on your Nokia 7 Plus screen. -Double Tap on “Youtube Video”, and wait few second until you get extra some options. -Double tap on “CLOCK ICON” to select that option. Note: If you are unable to select “Clock icon”, then single long tap on “clock icon”, once you see green lines appeared there, after that you can double tap on that to select. -Now you will have “Google Chrome” screen, just double tap on “Accept & Continue”, and then tap on “No Thanks”. 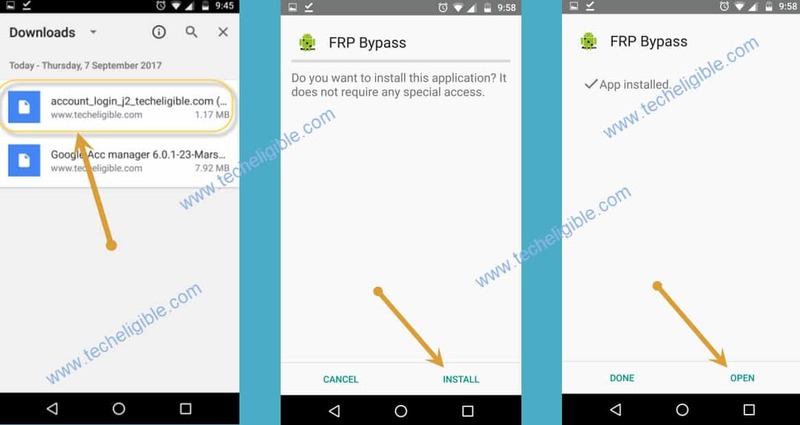 -Once you access to “Google Chrome Browser”, we need to download android frp bypass tools to Bypass Google Account Nokia 7 Plus. 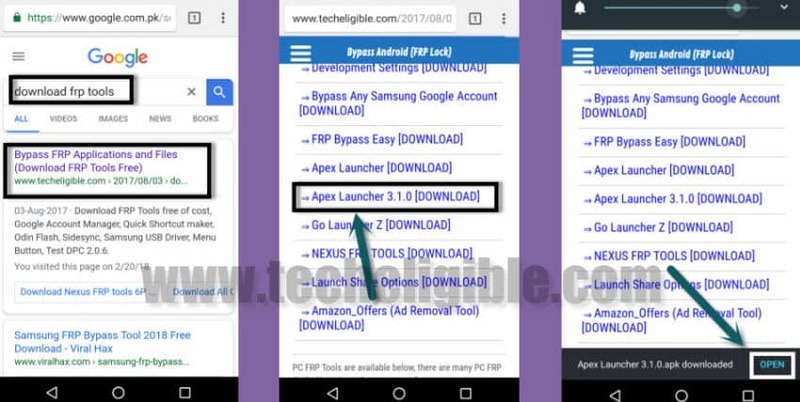 -Download from there “Appex Launcher 3.3.3“. -Once downloading finish, you will get popup bottom of your screen, so you need to double tap on “OPEN” from that popup (See Below Image). -Now you will get “Security Popup Window” on your screen. -Just Double tap on “Settings” from that popup window. -Now you need to tap on “Allow for this source” option from there. -Double tap on “Back Key” to go back. -You will see there “Appex Launcher” installation screen. -Double tap on > Install > Open. -Congrats, you have accessed to your Nokia 7 Plus home screen by installing “Appex Launcher” app. 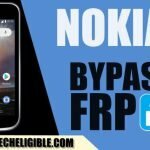 Note: If you wanna Bypass Google Account Nokia 8, Nokia 6, Nokia 5, Nokia 3, Nokia Android version 7, so you can try our latest method to Bypass FRP ALL Nokia Devices. -Go to “MENU” and then go to “Settings”. -Double tap on “Accessibility” option. -Turn off talkback from there. -Tap on “Chrome Browser” to launch that. -You will have recent downloading page on your chrome browser page. -Download from there “Account Login” app. 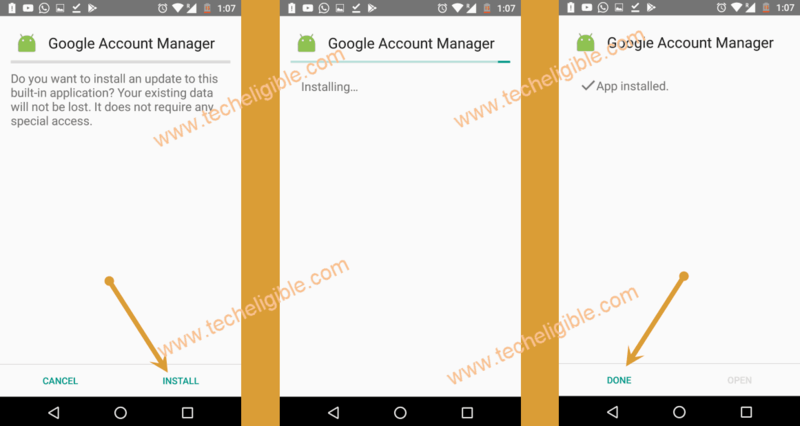 -Download also “Google Account Manager 6.0” app. -Once Downloading finish, you will surely get a “popup window” bottom of your screen. -Tap on “OPEN” from that popup to install “Google Account Manager” application. Note: If download folder does not open, then you can manually go to “File” folder from your menu, and there you will be able to see all downloaded apk apps. -Tap on “Google Account Manager“, and then tap on “Install”, after that “DONE”. -Now you need to install “Account Login” app. -Tap on “Account Login“, after that tap on “Install”, and then tap on “OPEN”. -You will have “Retype Password” screen. -Tap on “3 dots” from top right corner of your screen. -After that, you have to select from there “Browser Sign-in” option. -This option would lead you to the “Chrome Sign in” screen. -Now you can add there any valid gmail account. -Once you add google account successfully, you can restart your device by pressing “Power Key”, after that select “Restart Phone” to restart Nokia 7 Plus device. 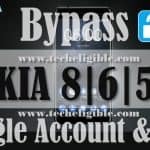 -Congrats, now you are done successfully to Bypass Google Account NOKIA 7 Plus. 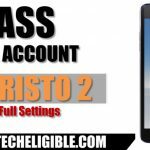 -Complete initial setup carefully to access Nokia 7 Plus home screen. -Now you can use your device normally as you used to before. -After that, go to “System”, and then select “Reset Phone”. -Now select “erase all data (Factory Reset)” option from there. -After that select “Reset Phone”, and then “Erase Everything”. Thanks for visiting us, for further assistance, you can comment us below in comment area. Unfortunately after updating to the latest version, the help section of the Talkback settings is removed. So, it’s impossible to go further from there. Does anyone else has a better idea? I can confirm this works with the Nokia 6 2018 (aka Nokia 6.1, TA-1050) as well.